Crowning albums and heralding them as new classics – it's a ceremony usually reserved for the end of the calendar year. Rather than make the made scramble in December to figure out what records stood out, why not take a breath and enjoy some of that summer air? Here are ten albums worth checking out now; maybe you'll find your album of the summer, or even album of the year. 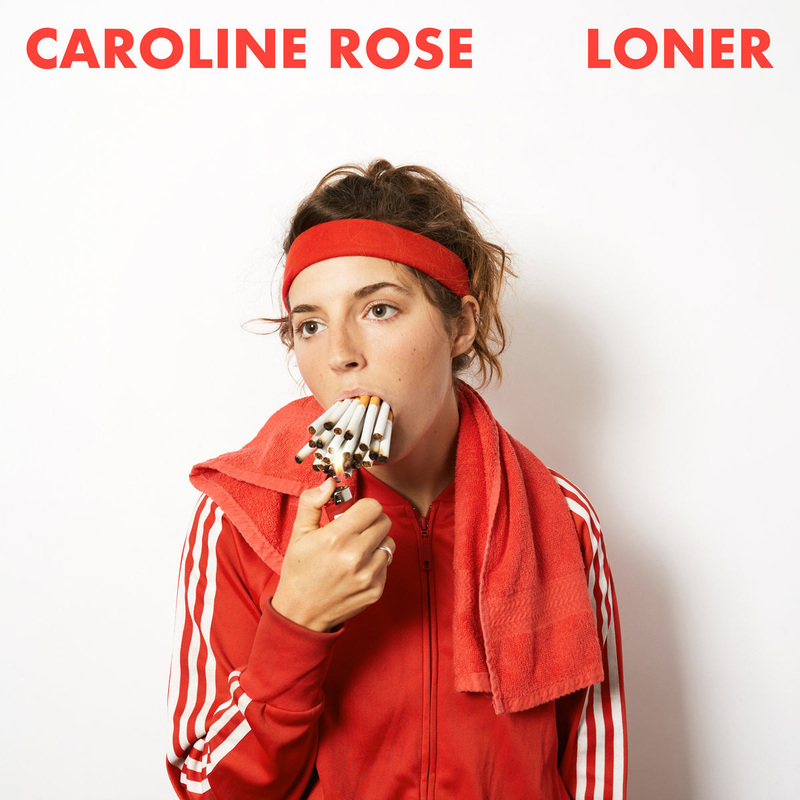 In a year somehow even more tumultuous than 2017, Caroline Rose understands the importance of laughter. From Loner's cover art down to its my joyful single ("Soul No. 5"), Loner is an album that isn't afraid to make you smile. 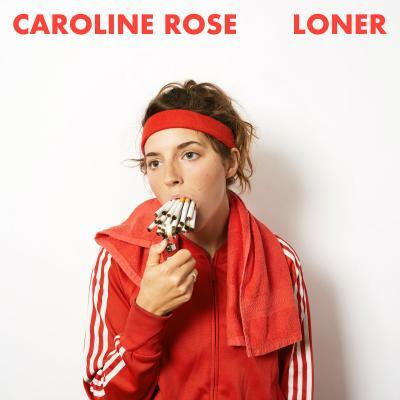 Even when Rose does have something important to convey, such as the emotional isolation captured on opening track "More of the Same" or the defiant feminism of "Bikini," she does so over off-kilter organ swells and surf-drenched chord progressions. Put simply, Loner is the kind of album we could desperately use more of in 2018. 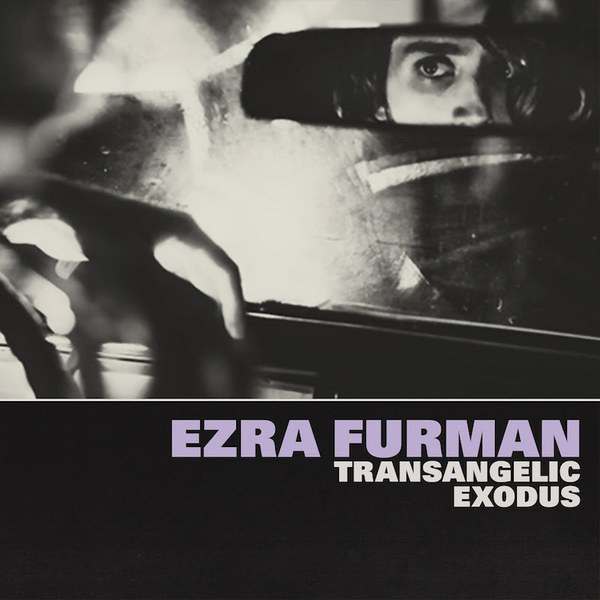 Filled with humor, anger, and unique perspectives, Ezra Furman's fourth solo record immediately grabs you and doesn't let go. 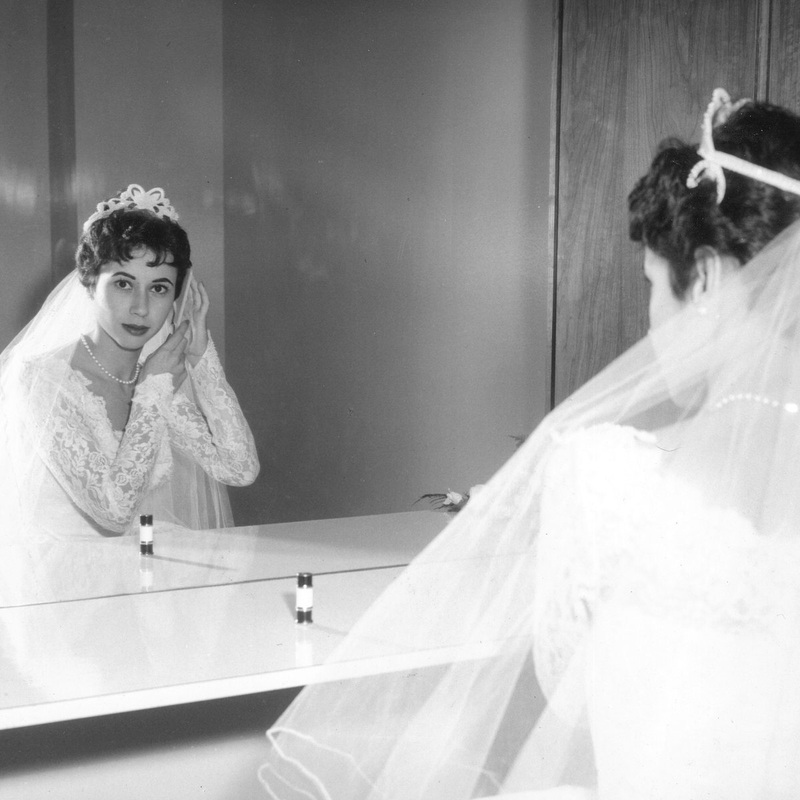 It has this bizarre jauntiness that's as inviting as it is perplexing. The androgynous Chicagoan is an expert at crafting kaleidoscopic garage rock with all the pacing and theatricality of a rock opera (complete with a subplot featuring a post-op angel), but none of the hollowness. Escapist fun sung through a bitten-lipped growl, it's the right mix of genre-bending and gender bending, producing a wholly original masterpiece. 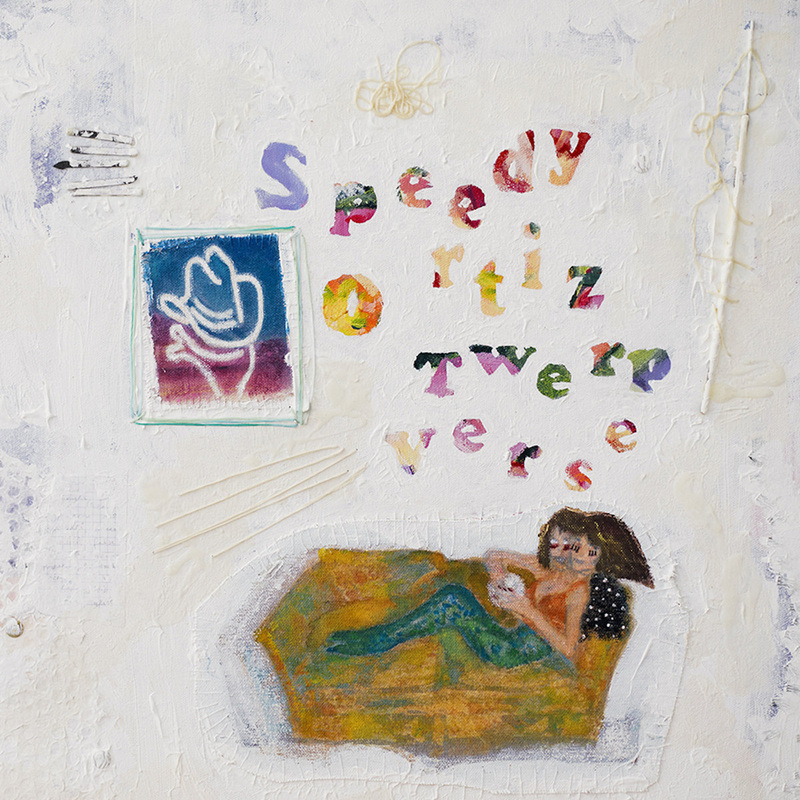 Expertly crafted, it's a rare example of top-tier idiosyncratic songwriting. When an album like The House gets described as "sadboy club music," there's a good chance you'll know whether it's up your alley almost instantly. The House is, in fact, decidedly introspective, featuring songs about staying in over beats best danced to while going out. Equal parts M83 ("Find Me"), Frank Ocean ("Country"), and Elliott Smith, auteur Aaron Maine distills all of these distinct influences into something unique and, to some, irresistible. 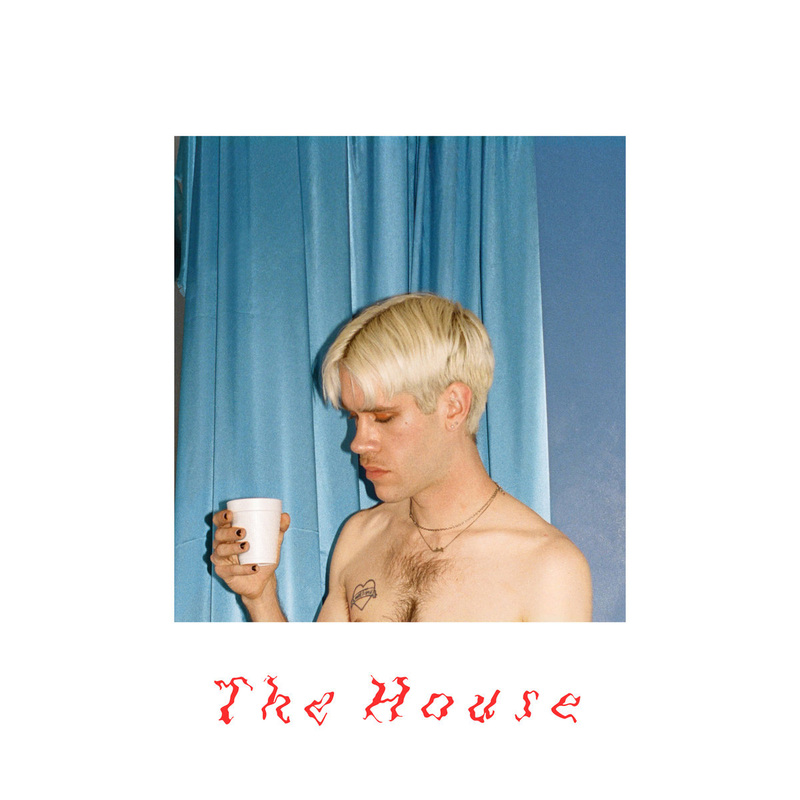 Universal throughout and visceral when it needs to be, The House is one of the year's most poignant and emotionally resonant releases to date. It's not every day when an album clicks so immediately. Los Angeles producer Sarah Tudzin has amassed all the experience needed to do just that. Packed with poppy indie punk anthems, Kiss yr Frenemies is like Best Coast's more intellectual younger sister, able to dispense sage advice with wry wit, all while being entirely sympathetic. The uptempo, clever songs – like the album's real starter "(You're Better) Than Ever," and the debt-ridden "Paying Off the Happiness" – succeed as often as the lamentations of "Patience" and "Declutter," selling an entire array of emotions in just over a half an hour. Maybe it's just summer talking, but lighter, slightly tongue-in-cheek albums are heartily welcomed. There's probably no better example of this than Confident Music for Confident People. It's nerdy, funny, weird, and insanely infectious. Not since Junior Senior has there been a better one-stop party album (okay, maybe Girl Talk's Feed the Animals, and every LCD Soundsystem record) for dorky suburban kids. This quartet from Brisbane, Australia have made a bouquet of electro-dance anthems that, while being unfathomably sugary, are works of pure, unbridled joy. 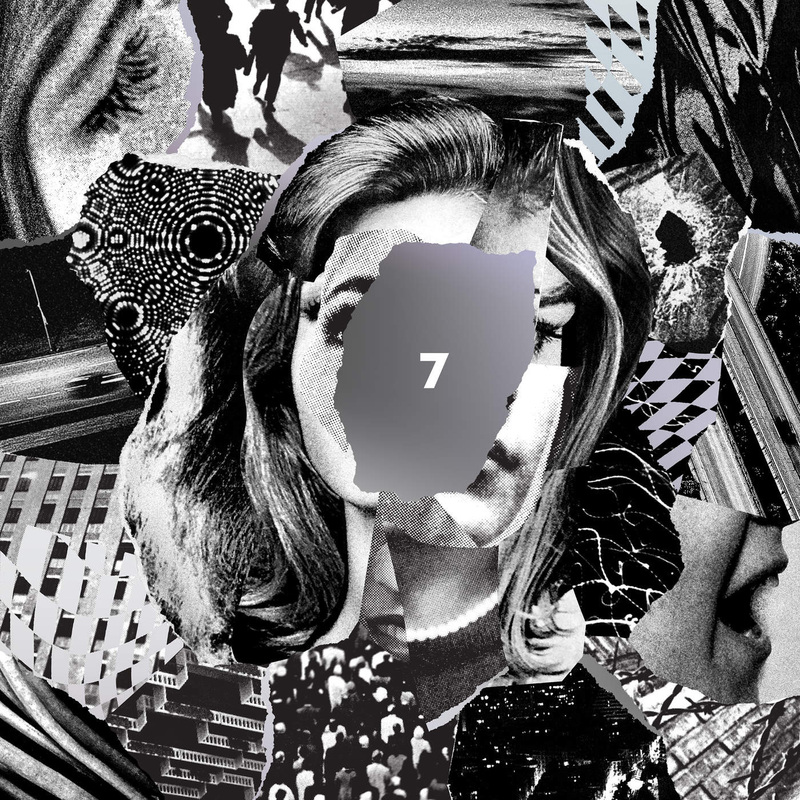 7, the title of Beach House's seventh studio album, is apt not only for its bluntness but in the way it represents everything the dream-pop duo has been building toward over the past decade. Grounded at times ("Pay No Mind") and ethereal in all the right places ("Dark Spring," "Lemon Glow"), 7 is a journey through the band's entire catalog, allowing their best habits to shine through in some of their finest songwriting yet. 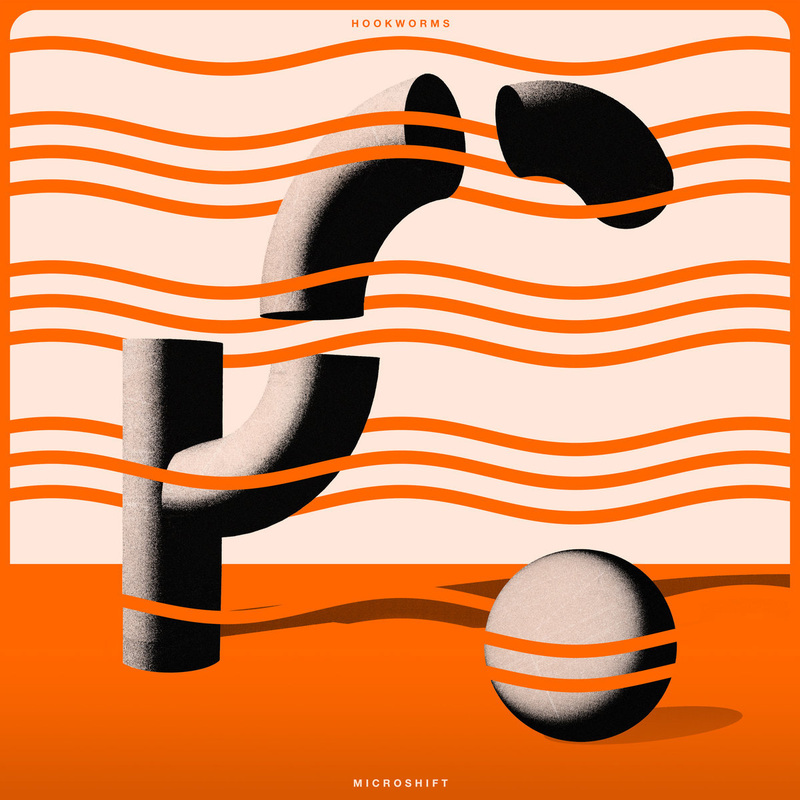 And not that it matters as much as the music, but the album's shimmering artwork and packaging (complemented by a warped checkerboard pattern) is some of the year's best. Asleeper hit from somewhat of a sleeper band, Twerp Verse finds the Northampton, Massachusetts four piece hitting their stride. The 90s alt-rock instrumentation is inviting, and frontwoman Sadie Dupuis' songwriting is addictively artisanal. It's quirky, it's dense, and it truly grows on the listener in a major way. Tracks like "Lucky 88" and "Alone With Girls" are packed with enough hummable melodies to lift anyone out of the doldrums. The record finds a balance of sullen indie apathy and winking frivolity, becoming wonderfully rewarding upon multiple listens. 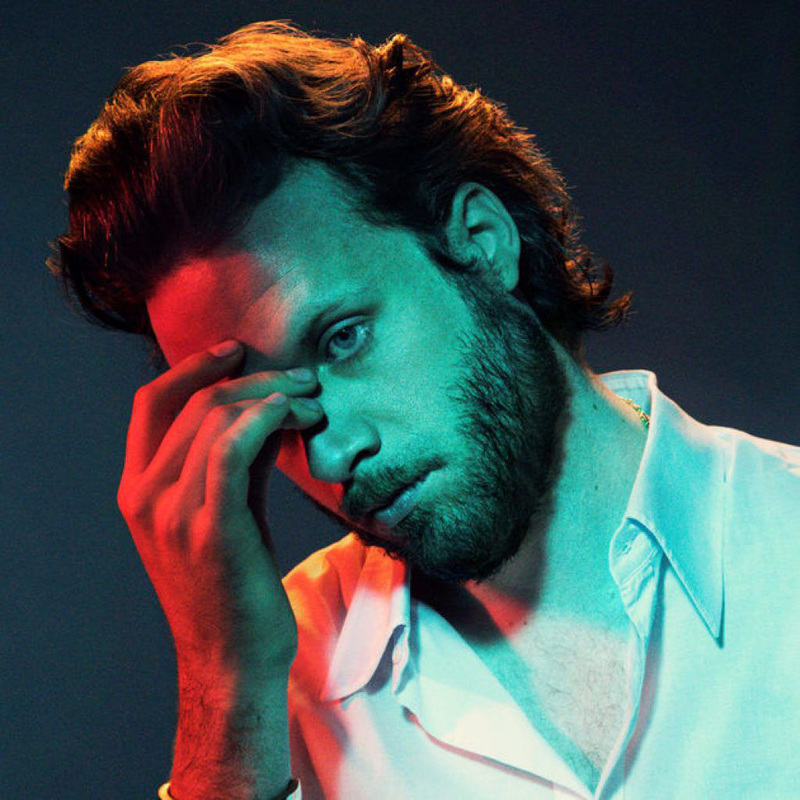 It's no secret that Josh Tillman is one of the more divisive voices in indie rock, meaning God's Favorite Customer might be the most controversial contender on this list. Perhaps it shouldn't be; where Tillman's brand of theatrical irony tired many on last year's exhaustive Pure Comedy, he now returns with his most succinct and genuine album yet. Rooted in heartbreak and minimalist, piano-based arrangements, God's Favorite Customer starts bleak and hardly lets up over its 38-minutes. If there were ever a Tillman record to sway a skeptic, this would be it. 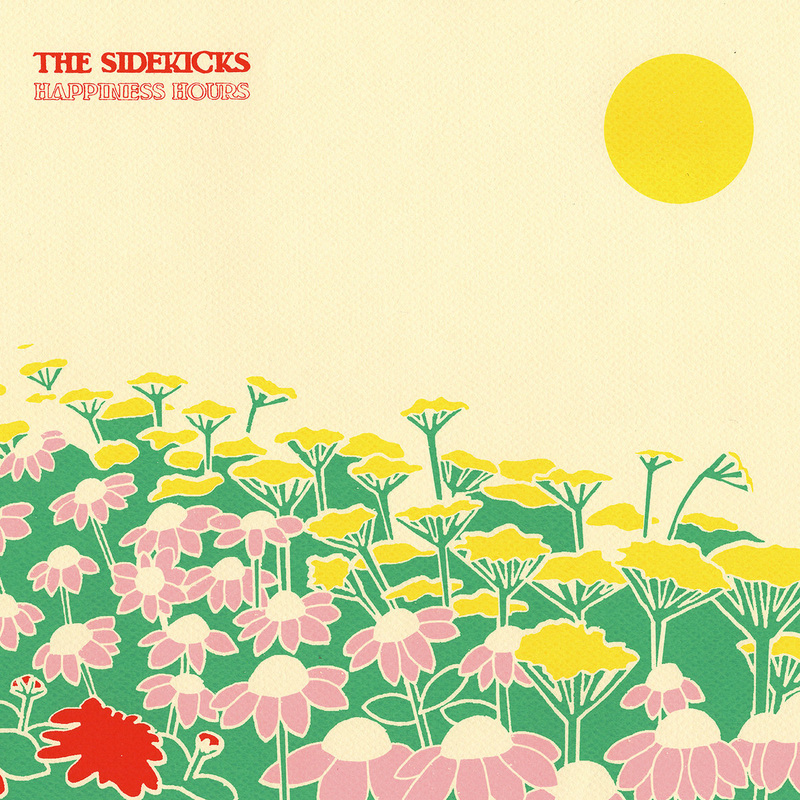 Runners in the Nerved World, The Sidekicks' previous album, was greeted by two things: critical acclaim, and a number of tired comparisons to Band of Horses. With feet planted firmly in both emo and indie-rock camps, Happiness Hours is the rare album that transcends genres to create something that sounds both nostalgic and timeless. Blasts of upbeat power-pop propel the release, from jangly Smiths worship ("Win Affection") and dancey numbers about not dancing to sun-soaked singalongs ("Weed Tent"). Fortunately, Happiness Hours is another record unafraid to highlight the lighter side of life. Ahypnotic mix of post punk and electronica, Microshift is captivating from front-to-back. For their third album, the Leeds quartet has honed in on an ideal sound, a clearer vision of their fuzzier, more chaotic efforts. The record features plenty of lengthy, centerpiece tracks ("Ullswater," "Opener") that bleed into each other amid pulsating programmed beats and swirling staticy feedback. Still though, the hooks aren't lost on these worms, with well-crafted choruses in equal supply to neo-psychedelic journeys.